Only two more days to talk to the Exomotive crew in the Performance Pavilion at The SEMA Show! 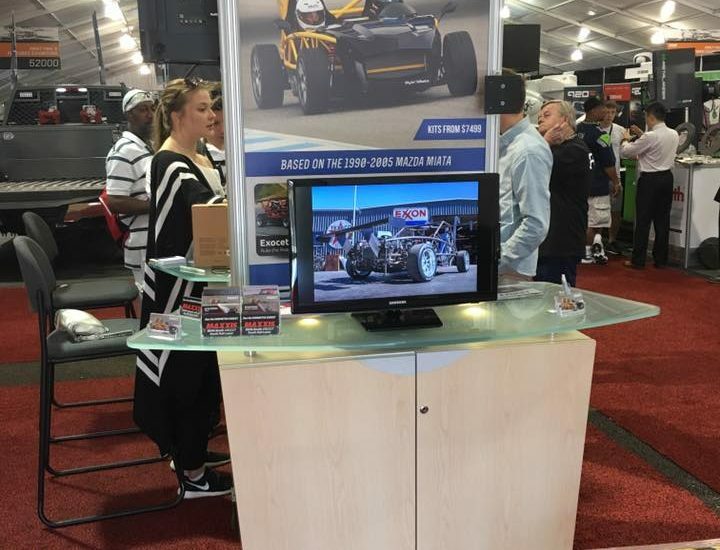 Be sure to view our newest Exocet Sport in the Maxxis Tires Booth #41117 wearing the Ultimate Skidpad Challenge-winning Victra VR-1 tires on 15×10 949 Racing 6ULs. 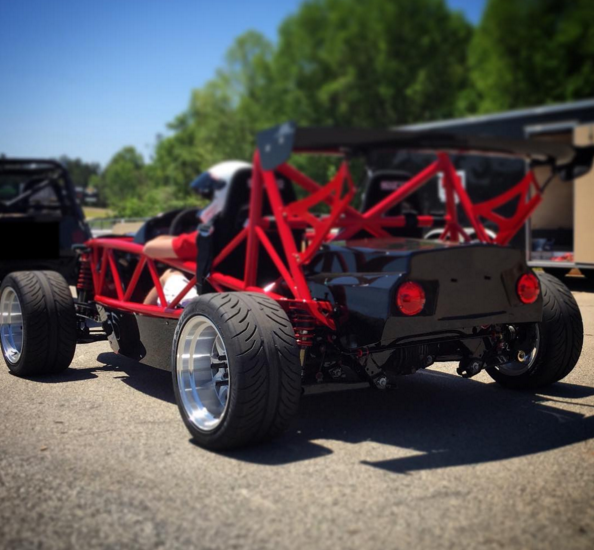 The Maxxis VR-1 245/40-15 tires work very well on the Exocet! 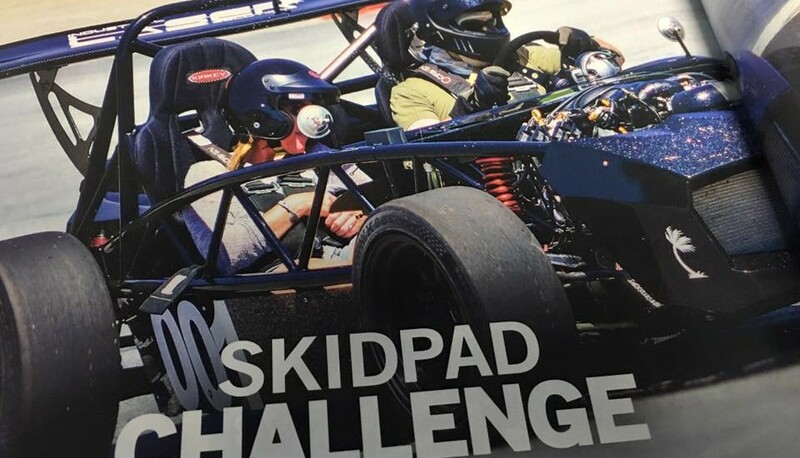 Fastest car on street tires at the Ultimate Skidpad Challenge! 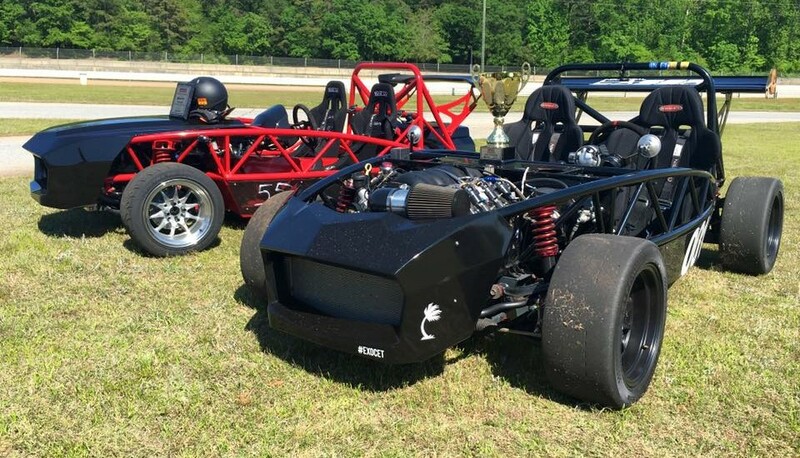 Champions of the Ultimate Skidpad Challenge: The Exomotive Exocet. 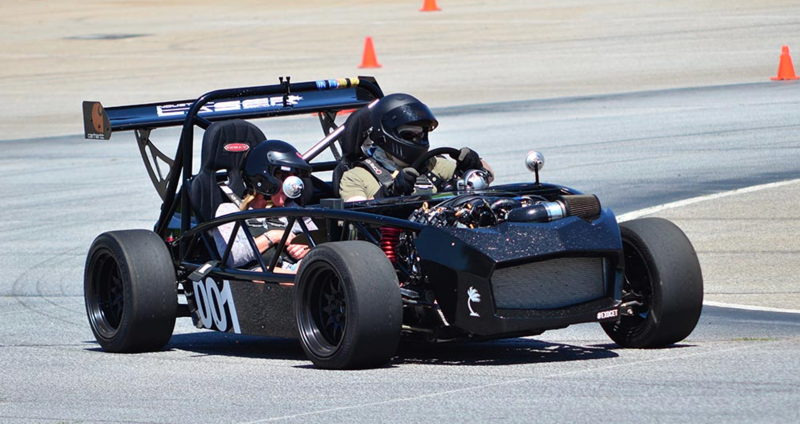 Exocet Sport getting ready for the Ultimate Skidpad Challenge at the 2016 Classic Motorsports Mitty Presented by Hagerty. The action starts at noon at the Road Atlanta skidpad!